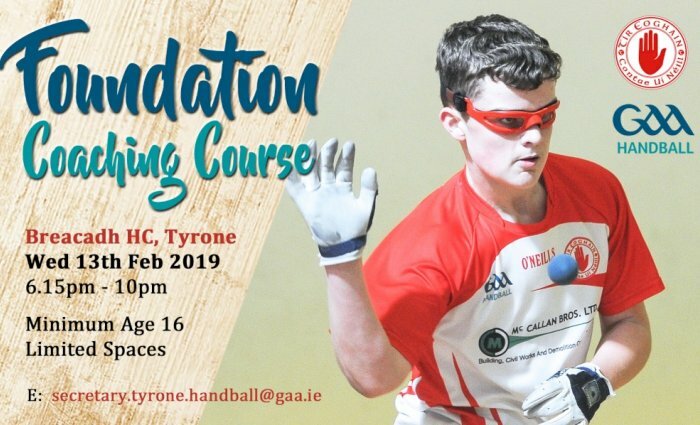 Tyrone Handball are hosting a Foundation Level Coaching Course on Wednesday 13th February in Breacadh HC, from 6.15pm - 10pm. Delivered by National Tutor Ryan Daly, the course will cover topics including Warmups, Stroke Technique, Mini Games & Drills, Developing the Weaker Hand, Basic Tactics, etc.  Cost will be £15 per person, which includes two coaching manuals distributed to each attendee.  Please confirm your limited space with Tyrone Handball Secretary Paula Clare on secretary.tyrone.handball@gaa.ie.